Yuu Baal Tepeztate gets its signature taste from the raw turkey breast that is hung in the still between the second and third distillation. Lots of spices on the nose. The flavors jump around from cinnamon to vanilla to peach to crack pepper. Strong aromas of anise and coriander. This is also spicy with high herbal notes on the palate. 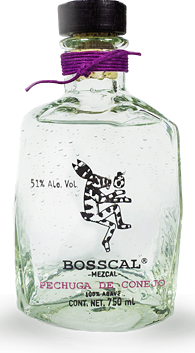 Yuu Baal Pechuga is a traditional pechuga mezcal that is made with agave Espadin. Between the second and third distillation, a raw turkey breast is hung in the still and fresh fruits are added as well. 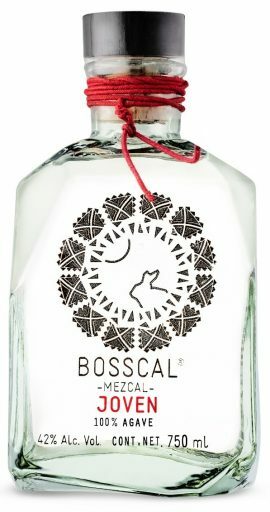 This technique leaves this mezcal with a wide range of scents and tastes. 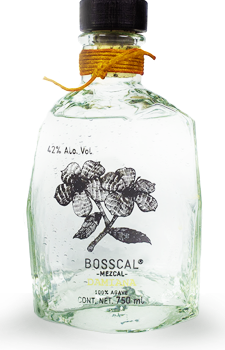 It has a nose full of citrus, herbs, fruits, and spices, and tastes of orange, anis, pineapple, and mango. It’s velvety texture carries slight hints of turkey, cinnamon, and mango in the aftertaste.